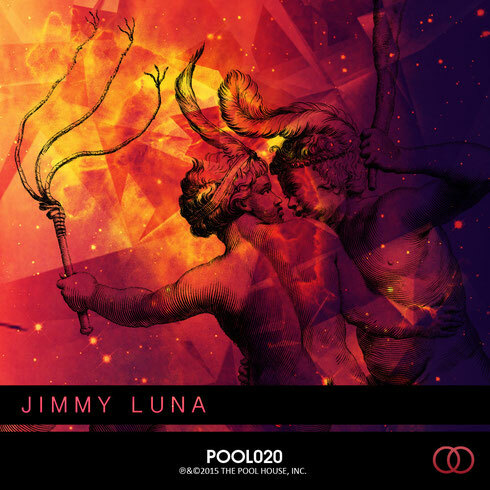 On 29 June The Pool House imprint drops a new EP courtesy of Jimmy Luna entitled ‘Back From Alhena’ and backed with a remix from P!nkpanther. 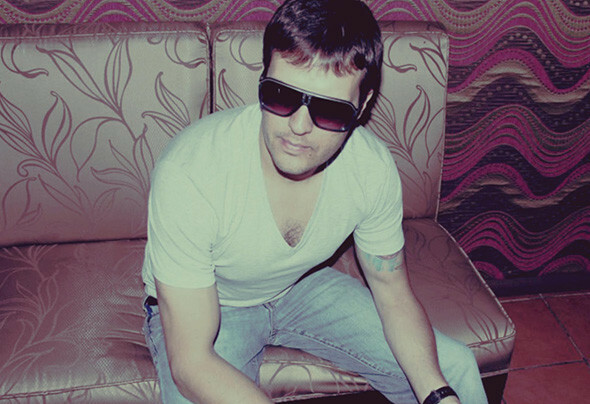 Born and raised in Guatemala, Jimmy Luna opened his own nightclub (Metro) in the capital in 2012 and co-founded Vicey Loops, a label that has seen material released from the likes of Pete Herbert, Sischi Rosch and Andre Salmon. The DJ and Producer moved to Chicago in 2013 where he discovered the Pool House, a collective that was already host to co-founder Bisharat, Jordan Bernardo, and Mike Miraldi, and on this label he would release his first his first EP ‘Get Together’. Now he comes forth with his second, more introspective release, the ‘Back From Alhena’ EP. The spooky atmospherics and darkly grooving bass led vibe of ‘Back From Alhena’ opens things up, while ‘Imaginario’ brings a bouncy house feel to the table with meandering synth hooks, soaring pad lines and bumpy rhythms. Miras Love Song continues the hypnotic aesthetic of the EP with smooth ethereal pads running alongside whirring drones and pulsating bass hits, remix artist P!nkpanther then rounds things off with his take on ‘Back From Alhena’, bringing out more shadowy undertones with howling synth sweeps, sturdy beats and elongated bass hooks.